All You Can Italy all you can italy, ancestors, ask the expert, family, Hidden Gems, history, italian roots, Italy, tips, Travel Tips for Italy. permalink. More than four million Italians came to America between 1880 and 1920. Among many of these immigrants were our ancestors. Each immigrant that left Italy also left behind an entire family and each of these families has a story to tell. Through a bit of online research and letter writing you can find your Italian roots and close the gap in your family. You can rewind your family history and listen to these stories of the past. How did your great-grandmother emigrate from Sicily to New York? 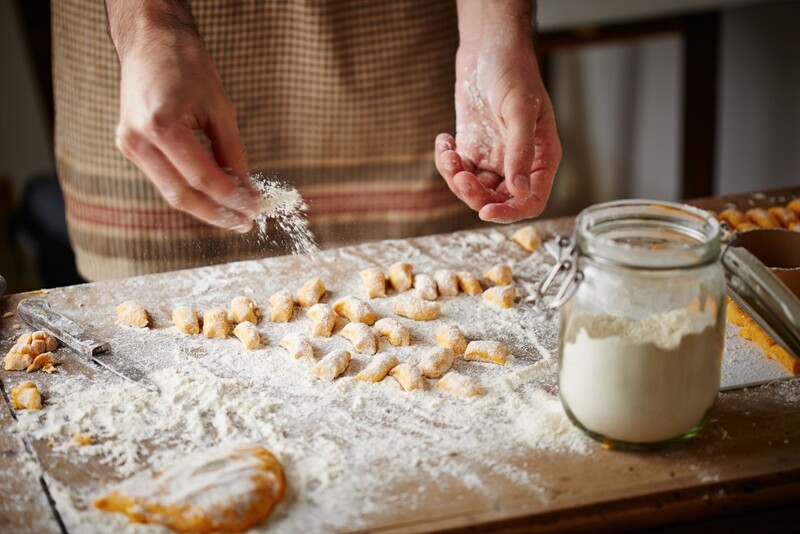 What stories did your great-great-grandfather tell when he lived in Puglia? Retracing your family’s footsteps can allow you to see where your Italian relatives were born and you can meet the family they left behind. A lesson in history, a lesson in culture, as well as a great vacation! Be ready to do a bit of research and detective work, as well as head to Italy to find the missing pieces. Here are our five tips for searching for your Italian roots. When planning a trip, start as early as you can and leave lots of time for research and preparations. Remember Italy, especially southern Italy, moves a lot slower than fast-paced America. So communication tends to move slower than we would like. Patience and persistence is key. Don’t give up! The more research you do beforehand, the more prepared you will be when you step foot in Italy. Give yourself at least 6 months, if not a year, before leaving. 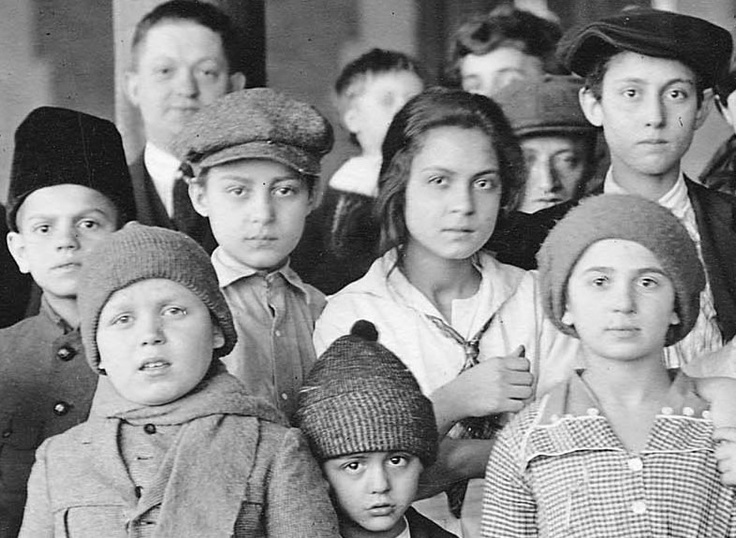 Lots of Italian-Americans lived in tightly-knit communities of families and lots of friends. Talk to that great-aunt who is still alive or your second cousins. Any relative who knew your own family members can help in this search. Ask them for dates, places, stories, etc. Remember that friends may be just as well acquainted with your family history as your actual family members. These people are often fonts of useful information. Once asked a few simple questions they can provide more information than even they thought possible. Go to Italy and find your family! Birth, marriage and death certificates are vital to your research. They provide basic facts about your family member’s life like dates and places, which you may have not known before. 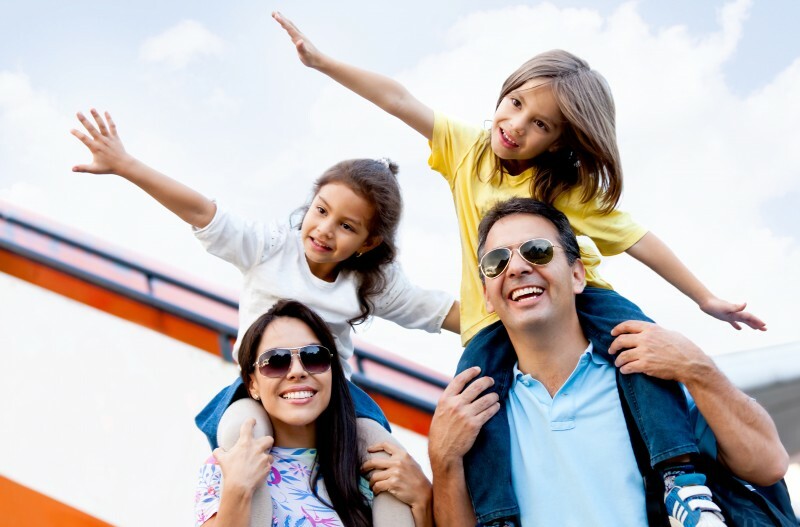 They can also help you to plan your trip based on the addresses provided in them. Start first by requesting the pertinent certificates in America, both from the government and churches. Parishes cannot provide you with legal documents but baptism and marriage certificates most likely will give you the same names and dates you are looking for. You may find names are spelled differently or dates don’t match up. Back then things were often lost in translation. Don’t despair these “errors” can provide you with multiple clues on your search. Try to also acquire these certificates from Italy beforehand. This way you have the information before you leave, otherwise you can get them when you arrive in the Bel Paese. Search online for the comune or city hall of the town where your Italian relatives lived. Then look for an office called the ufficio anagrafe; this is the office that contains all documents and paperwork of the city. You can write letters or an email, asking for copies of the certificates you need. If you do not succeed in acquiring the certificates from Italy before you leave, you can go directly to the ufficio anagrafe when you arrive. Just remember that these places are often open as little as a few hours a week, so give yourself plenty of time. The website Family Search provides lots of details on how to write letters to Italy requesting certificates. You can also find passenger records of the ships that came to Ellis Island at ellisisland.org. This information is useful because it provides information concerning their entrance into Italy which cannot be found in other legal documents. Even if you have no known relatives in Italy, start by Googling your last name with your relative’s hometown. Search on Facebook. Groups on social networks are popping up for people who are doing historical family research. It’s a quick and easy way to see if these people are your ancestors. Also look for hotels or restaurants with your last name. Plan your trip and buy your plane ticket! Now you are ready to cross the Atlantic that once divided your family. Have a family tree mapped and work on filling in the missing pieces. Give yourself plenty of time in each city. You never know what you will find and who you will meet. But if you don’t spend enough time in the place you might not find what you are looking for. Plan to go to the city hall, the archives, the ufficio anagrafe, the cemetery, the library, even the town museum. Any place that has historical information is worth visiting. Brush up on your Italian. It’s possible that your relatives never learned English and it would make your ancestors proud! 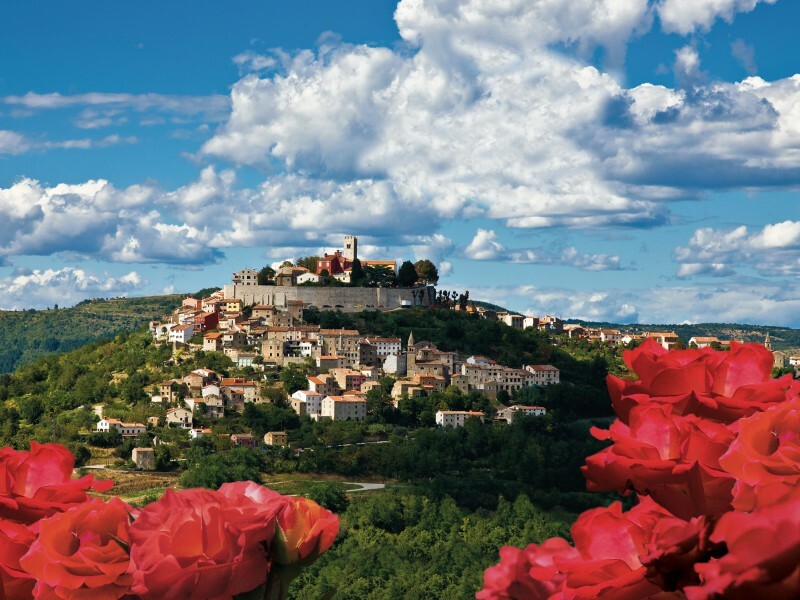 Whatever you do, enjoy your to Italy – the land of your ancestors! Have you researched your ancestors? What did you find? Let’s have a taste of Croatia with 10 must-try dishes and where to try them. Dobar tek! Bon Appetit!